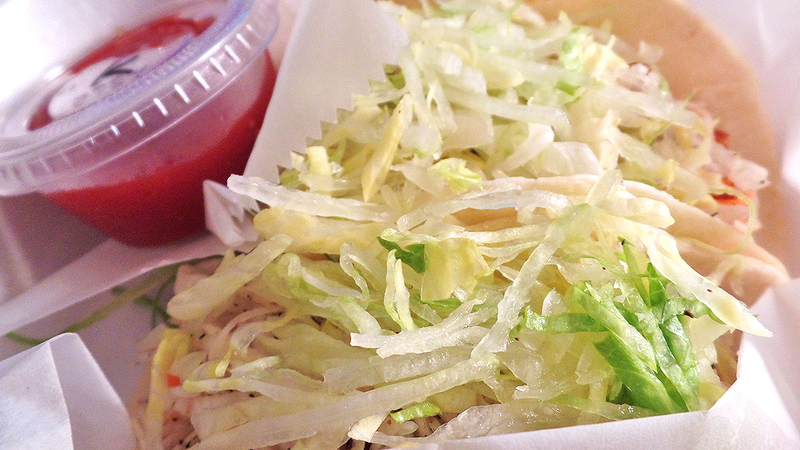 Upon learning about my food blog, my boss and one of my coworkers asked me if I’d tried MJ Korean Tacos & Wings. I hadn’t. And as a fan of Asian fusion cuisine like Takorea, my interest was instantly piqued. So one day I ventured out to see what was good. I didn’t know what to order. Honestly, I didn’t know what to expect. It took me about 5 minutes to place my to go meal. 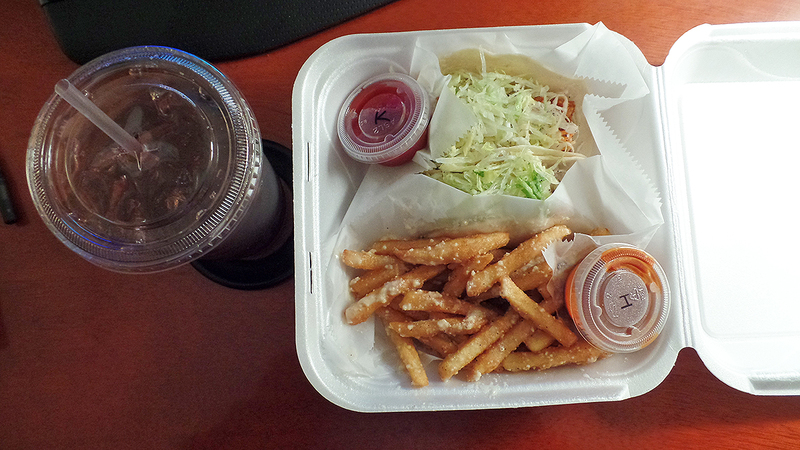 I ended up ordering two shrimp tacos, garlic fries, and sweet tea, which was an 8.99 lunch option (the tea and fries were both $1 upcharges). Twenty-five minutes later, I was on my way back to work. 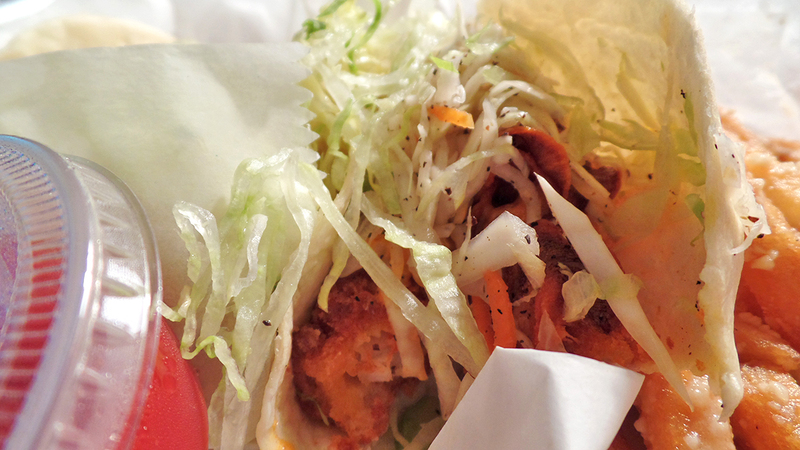 The part right before I try something for the first time is the most exhilarating. Will it be good? Will I still be hungry? are some of the thoughts that run through my mind. Then it happened. 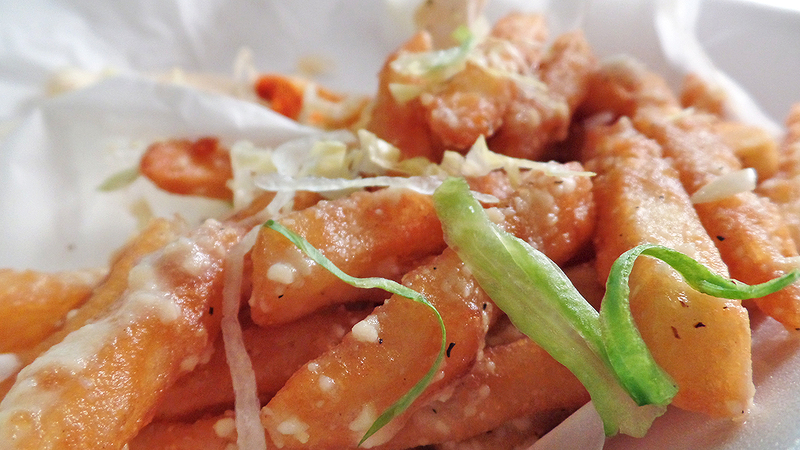 Y’all know I love garlic fries. And let me tell you these are just as heavenly as the others. 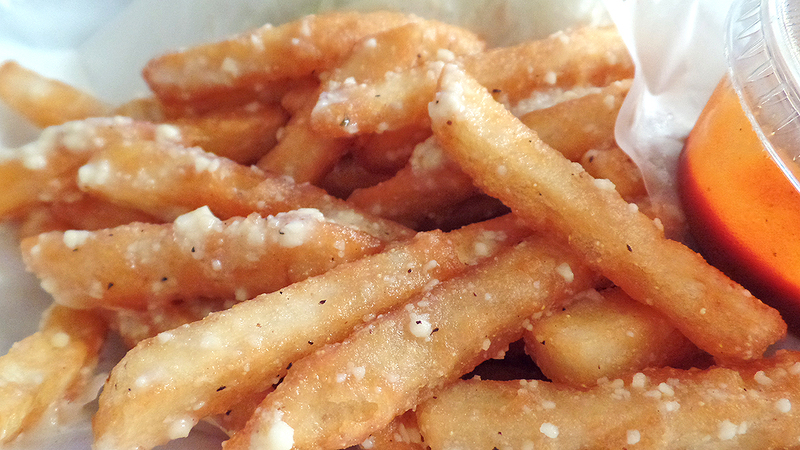 The fry is breadier than most fries, but the parmesan meets it half way. Since that first time about two weeks ago, I’ve returned twice. The second time, I tried the Little Piggy Sub, which is a sandwich that comes with spicy pork, lettuce, sweet vinaigrette slaw, egg, & caramel mayo. 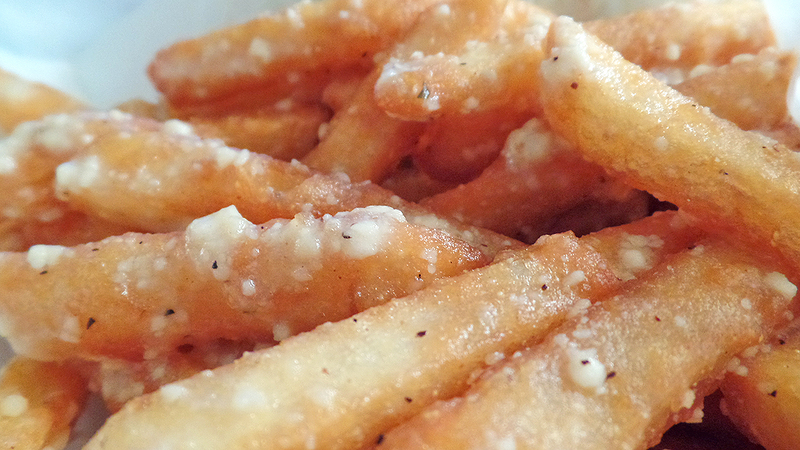 Of course, I got the parm fries again. I mean, duh. 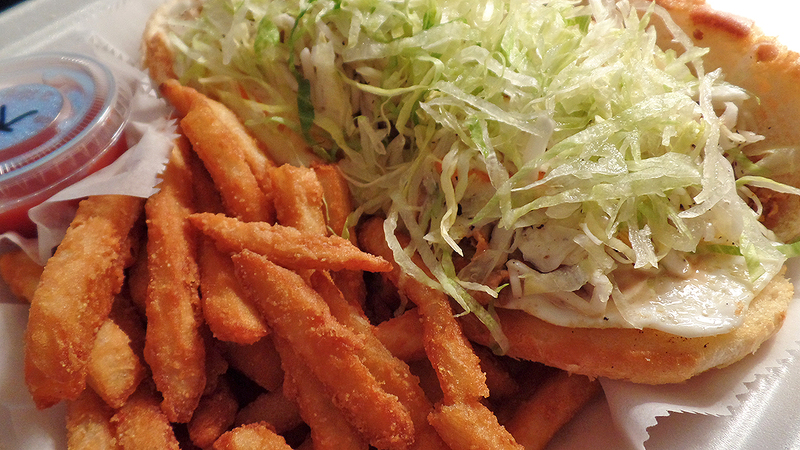 The sandwich was just as thick as the taco, but the egg + caramel mayo + pork really made the meal a subtly sweet treat. 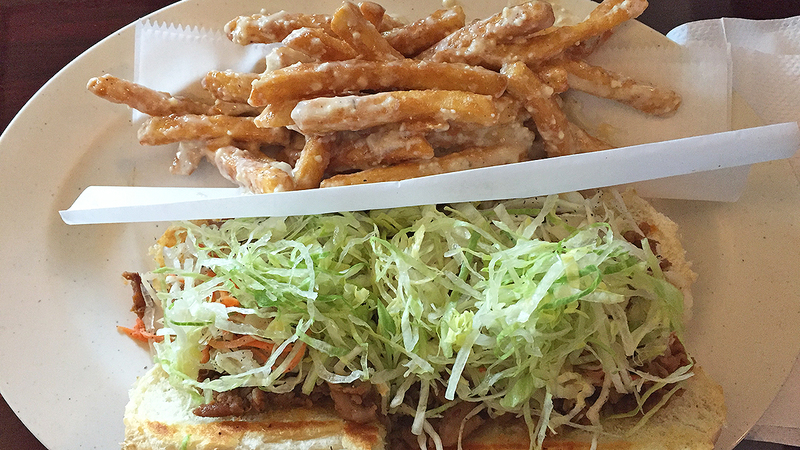 The third time I returned, I ordered the same sub with regular fries. 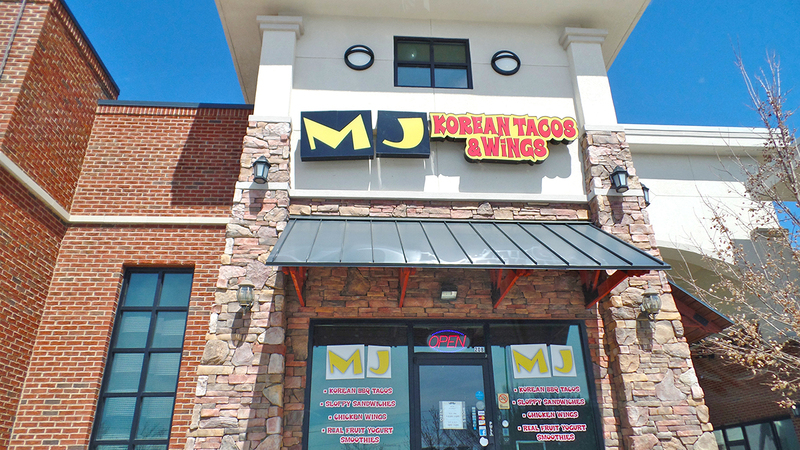 You really can’t go wrong with MJ Korean Tacos & Wings. Regardless, you should swing by if you’re near Gwinnett Place mall or in Duluth. Tell me what it do. You’ll love it, I know.